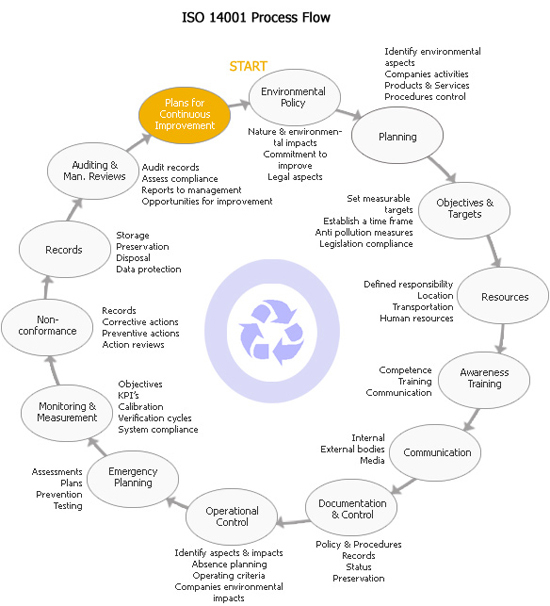 A need to manage waste efficiently and correctly. 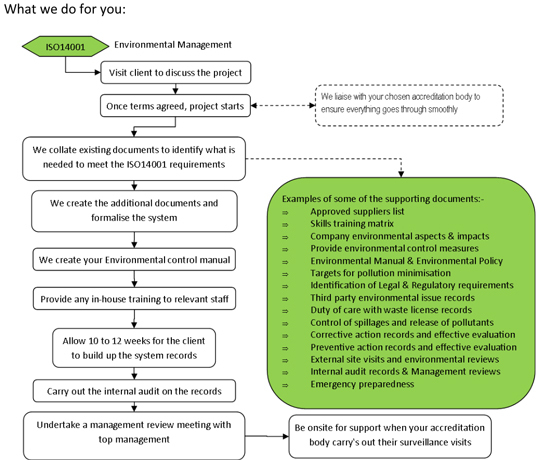 A belief that ISO14001 accreditation is a compulsory requirement. It is seen as a competitive advantage. It is a useful marketing tool. Allows listing as an Approved Supplier. It opens access to new markets.